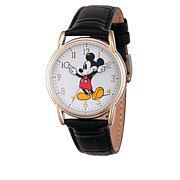 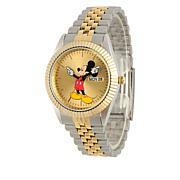 Thrill your favorite Incredibles fan with a watch that helps him or her keep track of time. 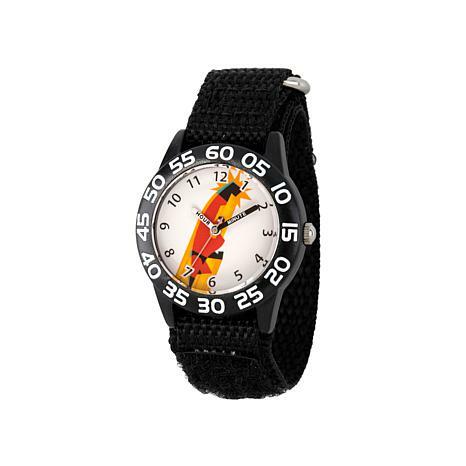 Featuring striking colors and a comfy nylon strap with an easy-to-adjust hook-and-loop closure, this watch will fast become their favorite. 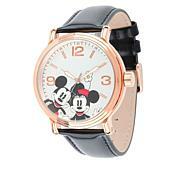 It even comes in its own Disney box that's perfect for gift giving.